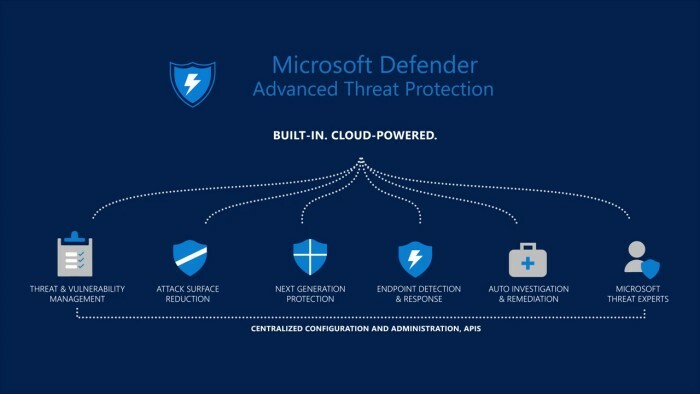 Today Microsoft officially announced that Windows Defender Advanced Threat Protection (ATP) has officially changed its name to Microsoft Defender Advanced Threat Protection. The reason is that this advanced threat protection is no longer limited to Windows systems, and Defender ATP will soon be available on the macOS platform. Microsoft also announced Threat and Vulnerability Management (TVM) to enable IT professionals to discover, prioritize, and fix known vulnerabilities, as well as misconfigured exploits that could be exploited by hackers. IT management experts will see threats at various risk levels and how to fix them based on Defender ATP. Microsoft Defender Advanced Threat Protection for Mac is currently in the limited preview phase and will be beta before going live. The beta version of Threat and Vulnerability Management is expected to go live next month.